Vintage Citroens don’t come more special than the legendary SM, a four-seater coupe that rides on the buttery-smooth hydropneumatic suspension and is powered by a Maserati V6. Weird combo but nevertheless special. This French GT is littered with innovative for the era features, including self-leveling headlights that turned with the steering, variable assist steering system and a very low drag coefficient of 0.26. 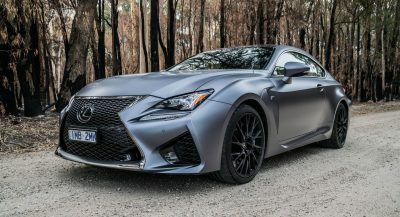 The steering has just 2 turns from lock to lock and requires some level of familiarity before you start pushing the car as it can turn with minimal steering inputs in sharp bends. 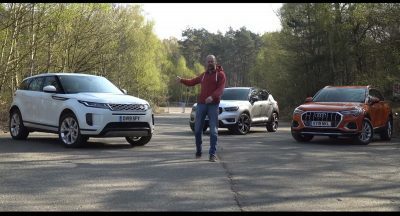 Combine all of the above with an effortless road character and the soundtrack of the Maserati V6 and you realize why the Citroen SM is considered one of the all-time great GTs. It might not have the design to win universal praise but no one can call it ugly. 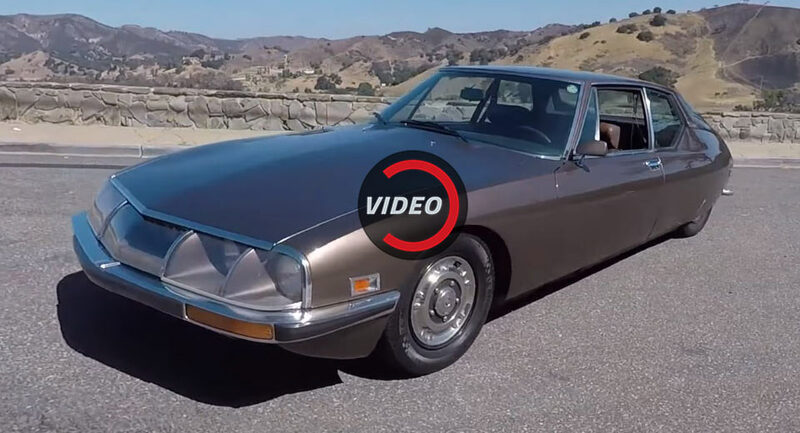 Watch Matt Farah review of the Citroen SM in his latest One Take below. I HAVEN’T SEEN ONE OF THESE SINCE THE ’70’S. WOULD LOVE TO SEE ONE AGAIN RESTORED. THIS EXAMPLE WOULD DEFINITELY BENEFIT. Really good review! This car is ridiculously strange, but like they seem to decide in the video, it somehow makes sense. I just love this car for all its ugly/pretty/weirdness, $50k seems like a very fair price. US specs are frightful ! Agreed. The front without the glass covers is awful.